Bring on the fruity drinks with little umbrellas, flowered leis and summer! 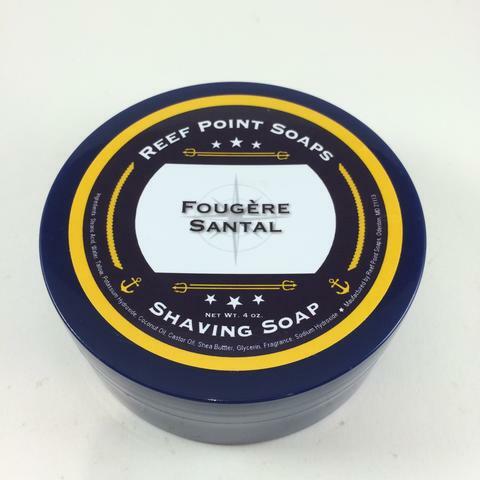 This fragrance is an homage to a getaway to the islands. 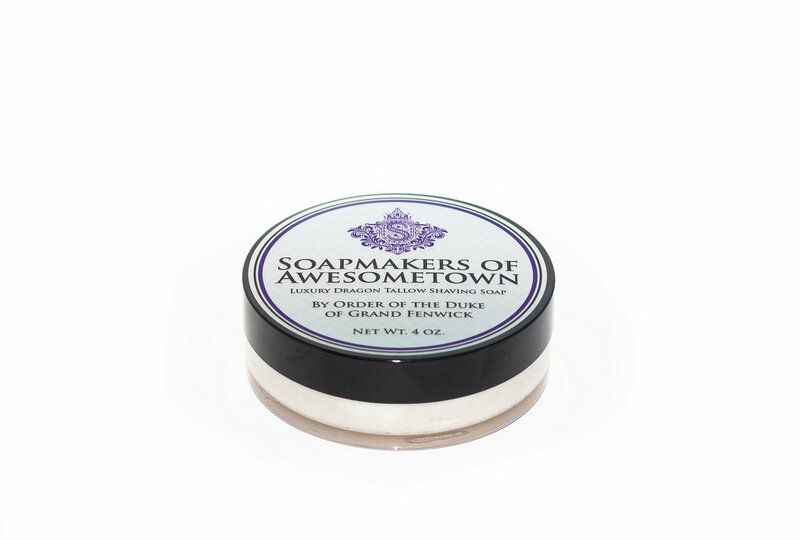 With notes of passion fruit, coconut, ginger, rose, and lime with a touch of patchouli and sandalwood thrown in for good measure. 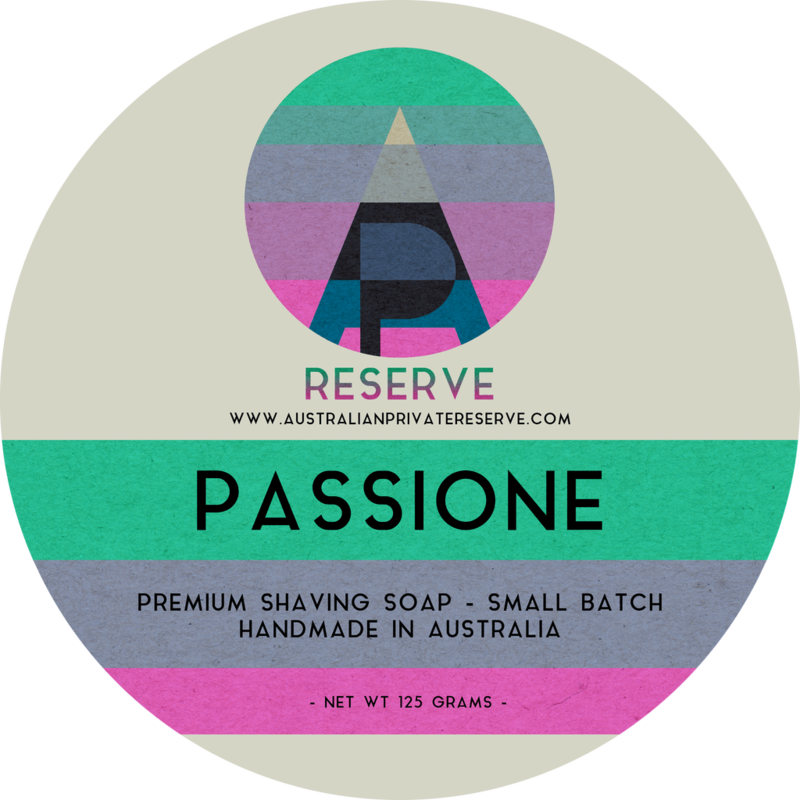 Fruity, floral, tropical…everything that makes for a good time. 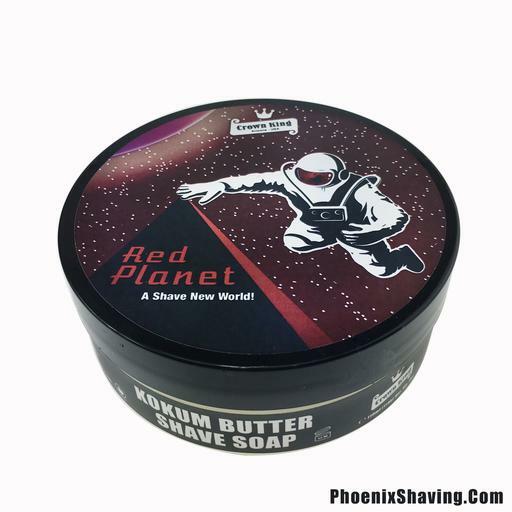 This is a fragrance both men and women alike can enjoy. Unfortunately, there are no purchase links for Mickey Lee Soapworks - Lu'au - Soap. 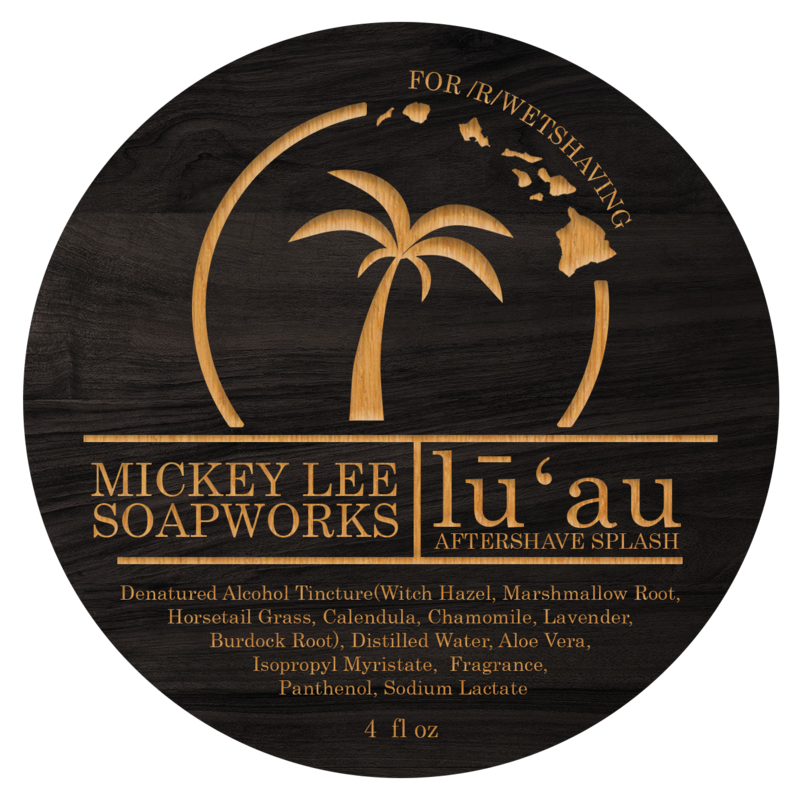 Unfortunately, there are no purchase links for Mickey Lee Soapworks - Lu'au - Aftershave.